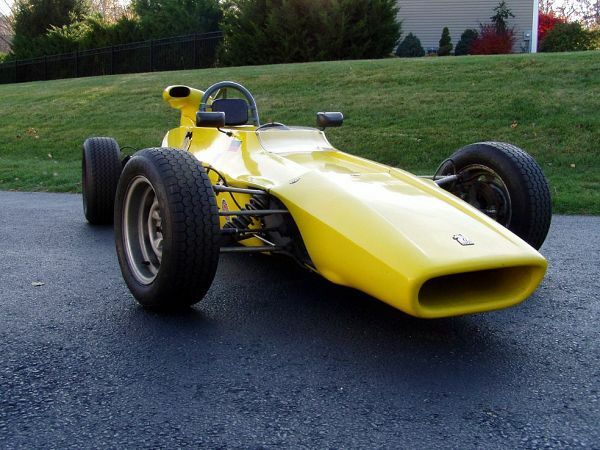 Titan Mk6 Formula Ford — Ebor GT | Sports and Classic service and repairs for race and road. The Titan Mk 6 was the third model for the Formula Ford class from Charles Lucas international and would go on to become one of the most popular, well regarded and successful.Changes in design from the previous models gave them more grip and greater control under heavy braking, with reduced drag and more efficient downforce the cars gained a winning habit competing successfully in their class in a variety of UK Championships. The achievements led to more production and as a result the majority were exported to compete in the US, making the examples available a rare and highly sought after opportunity. This is a unique race car as we have the history from 1973 to present day, it spent most of its life in America came to Europe in 2011 which is where we bought it. This car comes with an extensive history and spares package. 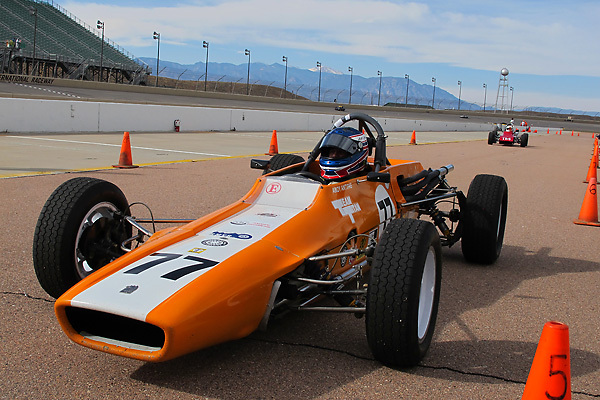 Now undergoing a total restoration, we aim to have the car ready to race in 2016.